Did you notice that there is a new page in Chirp Magazine? It’s the Chirp Colouring page! Now every month, you can read the Chirp story and colour a picture that goes along with it. 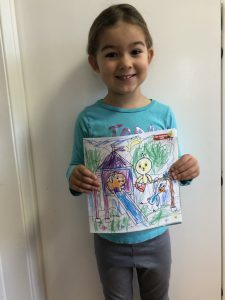 We hope you enjoy colouring Chirp and his friends! 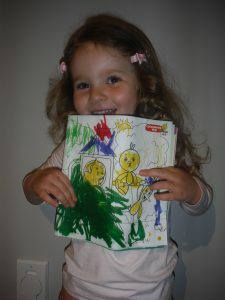 Here are some photos of readers with their finished colouring pages. Amazing! P.S. If you don’t want to colour in your magazine, you can print out the Chirp Colouring pages here.Have fun, everyone! Hooray for the Winter Olympics! The Winter Olympic Games start in South Korea today! 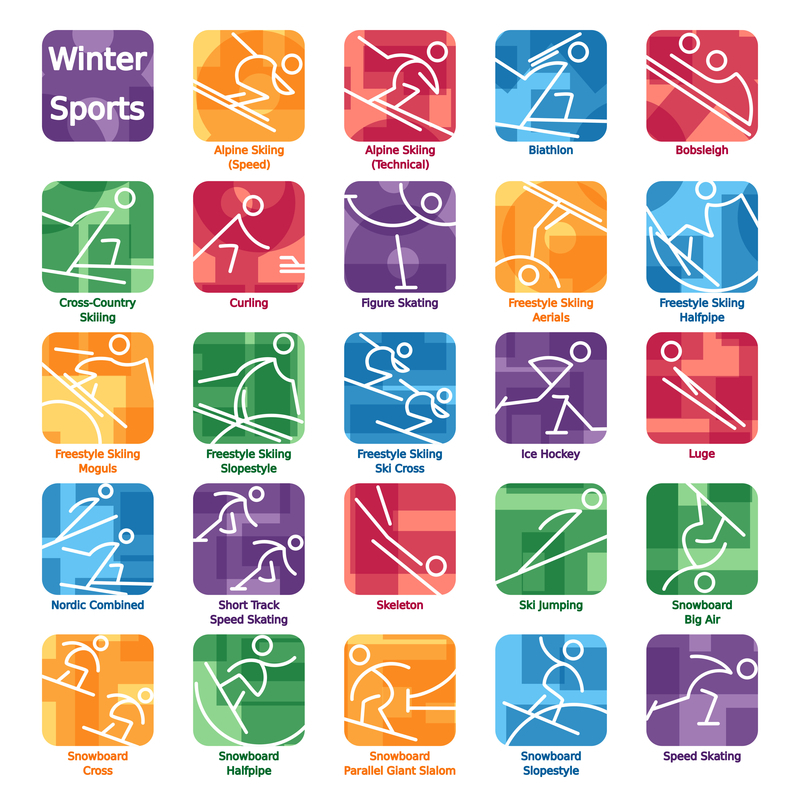 Athletes from all over the world will compete to win medals for sports like skiing, skating, and snowboarding. Here is a list of some of the sports that you can see at the Olympics. 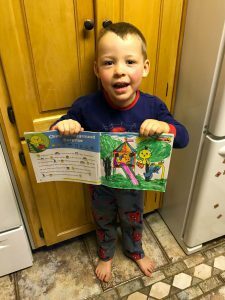 Did you know that each issue of Chirp Magazine comes with parent/teacher resource guides to take the learning one step further? You can check them out here. 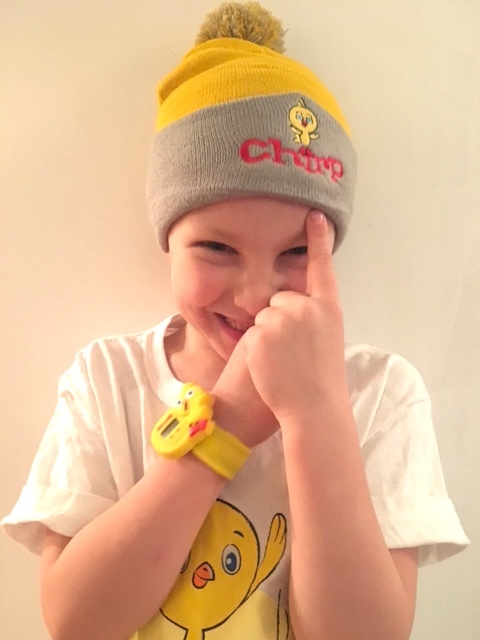 Did you know you that you can now buy Chirp watches, hats, and t-shirts for all the Chirp-lovers in your life? Click here to see how!